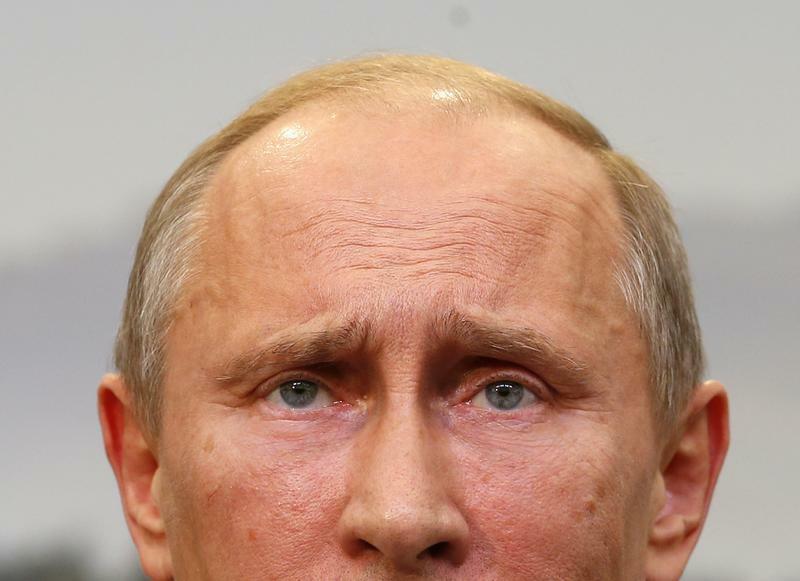 It took time for European Union leaders to agree on tough economic sanctions against Russia. The EU is slow. Its members have conflicting interests. Their economies don’t all have the same exposure to Russia. Yet they have finally agreed with the United States on a list of measures to punish Russian banks and oil companies. The already weak EU economy will suffer in return. But over time, Europe will find that the sanctions were worth the pain. Russian state-owned banks will be cut off from Western capital markets. The country’s oil industry will not be able to access the foreign technology needed to drill in challenging territories like the Arctic. The travel of senior politicians and company executives close to the regime will be restricted, and they will fear for the money they have stashed abroad. Even more important than the direct impact of the measures, Russia is becoming a pariah for investment and trade. It would take a brave and bold Western bank to, say, arrange a syndicated loan for a state-owned Russian company, even if that remains technically legal. How much Europe will suffer is hard to assess, considering that the Russian economy was already headed for a major slowdown before the Ukrainian crisis. The International Monetary Fund expects a paltry 0.2 percent GDP increase this year. The latest round of sanctions is likely to tip Russia into recession. The EU only sends 7 percent of its exports to Russia, but it will feel the pinch nonetheless – even in the absence of reprisals from Moscow. The EU has finally accepted the pain. But in reality it has nothing to lose, and a lot to gain. The aim of the sanctions is to force Vladimir Putin to adopt a more rational policy towards Ukraine. If that happens, both Russia and its neighbour can focus on their economic problems – and Europe will benefit. If, on the other hand, Putin persists in his current policies, that will be a sure sign that Russia is headed for another time of troubles. Then the Western warning to investors to stay away from the country will look prescient. Russia's President Vladimir Putin holds a news conference at the end of a G8 summit at the Lough Erne golf resort in Enniskillen, Northern Ireland June 18, 2013. The European Union on July 29 reached agreement on the bloc’s first broad economic sanctions on Russia over its role in Ukraine, marking a new phase in the biggest confrontation between Moscow and the West since the Cold War. The measures will shut major state-owned Russian banks out of European capital markets and target the defence sector and sensitive technologies, including oil, but excluding the vital gas sector. The sanctions will initially last a year but will be reviewed after three months on Oct. 31 to determine their impact on Moscow’s behaviour, diplomats said.